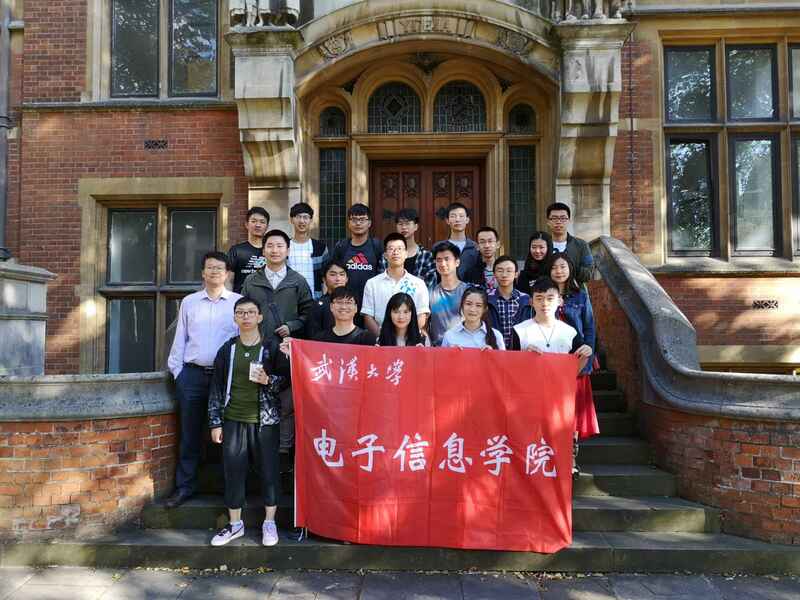 Under the leadership of associate professor Xin Tian and counsellor Ms. Danlin Li, 4 postgraduates and 16 undergraduates of our school flew to Great Britain, to participate the international Summer Exchange Program of Cardiff University on July 20, 2018. This summer exchange program lasted for two weeks. Students had independently selected courses in two directions before departure, one is ‘Electronic Engineering’ and the other one named ‘Big Data and High-Performance Computing’. In addition to learning basic knowledge, students also conducted a variety of experimental operations which perfectly combined theoretical knowledge with practical ability in the laboratory, such as the RF Electronic Warfare simulations, circuit welding, data programming, etc. They were fully aware of the differences and diversity of foreign teaching. 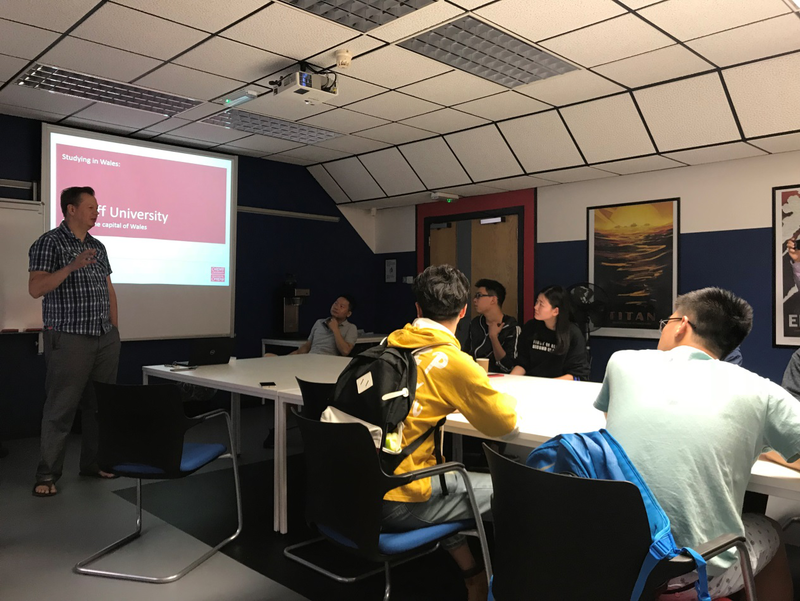 Under the careful arrangement of Cardiff University, apart from the traditional classroom learning, our students visited some local enterprises such as IQE, Micro-Semi, and Cardiff University’s famous laboratories, like Brain Image Center and Supercomputing Center. Meanwhile, the visit to Cardiff Bay, Stonehenge and Bath gave them a better understanding of British tradition and culture. 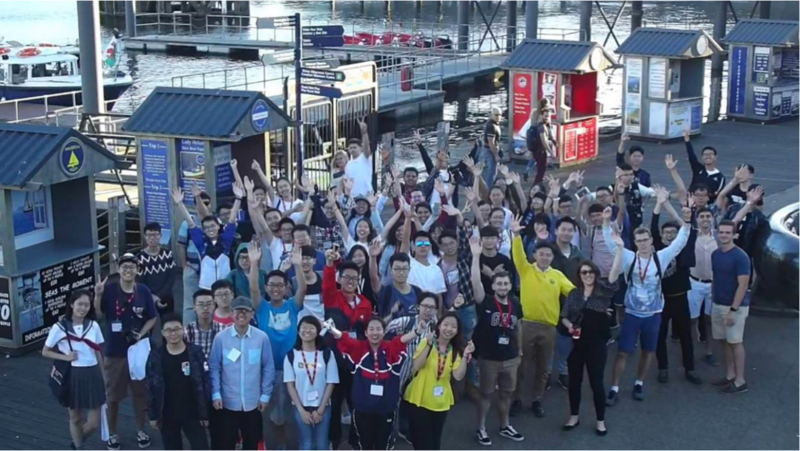 On the last day, Cardiff University organized a special farewell dinner, and the representatives were full of praise for our students after these two-week courses. 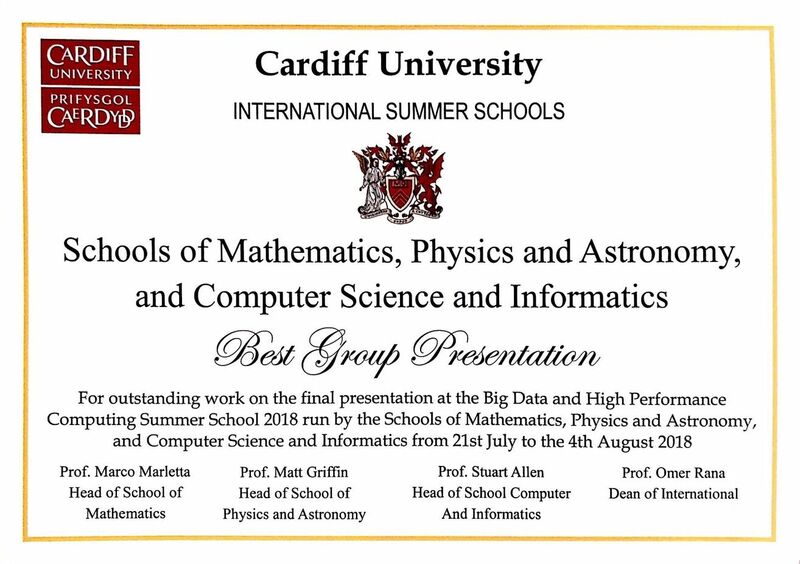 In particular, Yinjie Guo and Jingzhi Wang were honored by Cardiff University as the ‘Best Team’ in the summer course ‘Big Data and High-Performance Computing’. The students spoke highly of the Summer Exchange Program as all of them have gained much from their experience in UK. The summer camp training and visit created a valuable opportunity for them to experience and understand the foreign education method. In the meantime, they could also get a clear understanding of the education system.